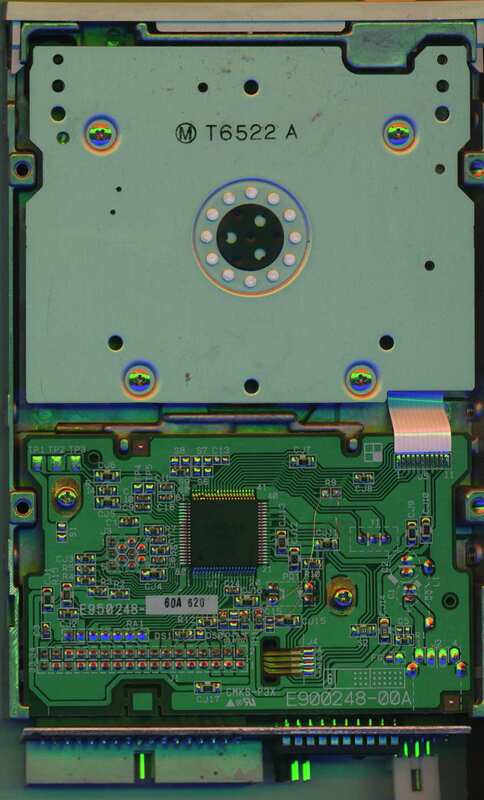 This unit was supplied in a combination containing a small adaptor PCB and a high density floppy drive. 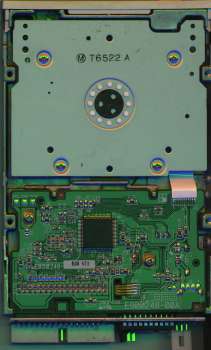 The floppy drive supplied was either a TEAC FD-235HF or SONY MPF920-E. 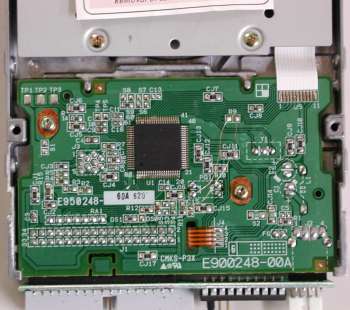 In the case of TEAC drive, some minor modifications were made to it, for example pin 6 and 14 of the connector were bypassed to R9. 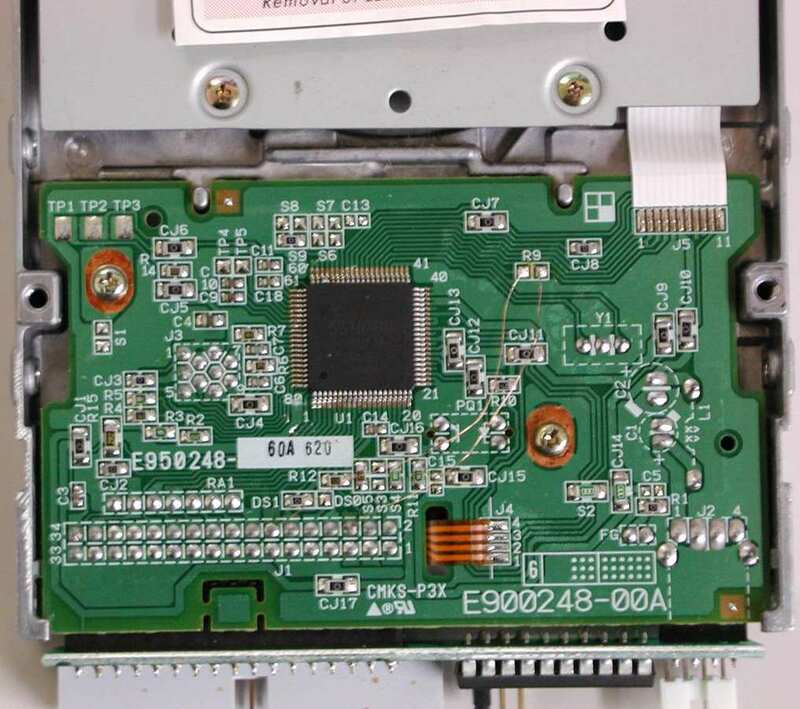 It is necessary to attach the drive to the middle connector of the floppy drive cable, as it does not work if it is attached to the end. Some versions of this unit have a small chip clip which should be attached to the CIA located at U7 in A1200s. Page contributors: Bernd Gollesch, Ronny Strand, Sebastian Fahrner, Takahasi Kasiko.